Here you will find data protection related tips and discussions for companies, startups, organizations or and self-employed persons. Many businesses make use of OneNote. 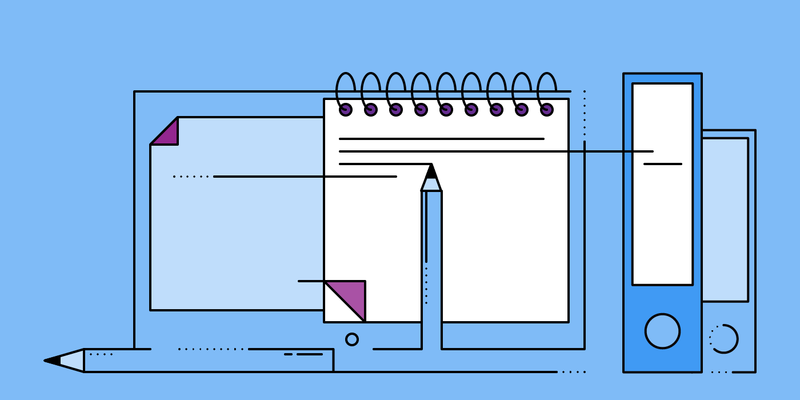 This blogpost explains why Microsofts' note-taking solution is very popular among business users of the Office applications. We provide use cases and take a look at security issues related to online note-taking. SafeGuard LAN Crypt from SOPHOS will be discontinued. Boxcryptor is the Alternative. We will be part of the German Pavilion at the 2019 RSA Conference in San Francisco, once again.